Brief Candle Press, 9780989441063, 218pp. A hardworking tobacco farmer in the Carolina Uplands, Justin Harris wants only to provide for his family. 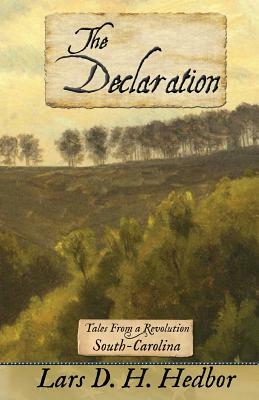 The outbreak of revolution turns his life upside down, and he cannot anticipate how even his seemingly most inconsequential actions will touch the lives of generations yet to come. Through crushing setbacks and hard-won victories, Justin's perseverance serves as a gift to his descendants.